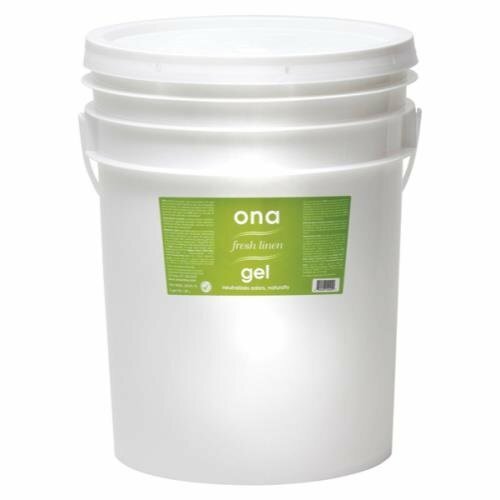 Ona Gel Fresh Linen (Odor Neutralizing Agent) products are designed using scientific principles of molecular bonding. Two odors can offset one another when they combine to form a bond. ONA's active ingredients come from a blend of 32 essential oils and plant-derived compounds that bond with and neutralize a wide array of odors.